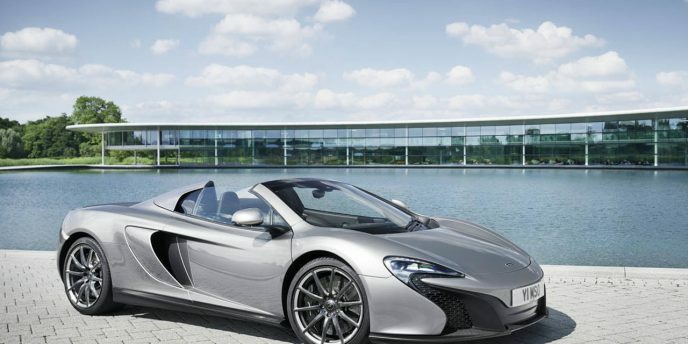 A fitting backdrop for the debut of one of the world's sportiest motorized creations, last weekend's Goodwood Festival of Speed held in West Sussex, England was McLaren Automotive's choice for pulling the sheet off of its new limited edition 650S supercar. 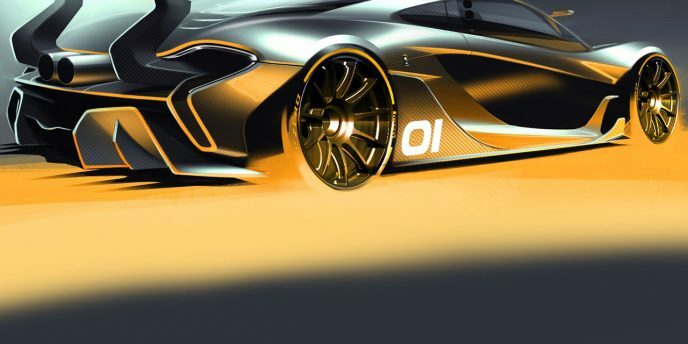 The McLaren P1 GTR makes absolutely perfect sense. After all, why wouldn't a supercar brand that's spent the vast majority of its 50-plus years producing racing cars want to turn its pride and joy road car into a track-dominating force to be reckoned with (especially considering that its current MP4-29 Formula 1 car isn't exactly making headlines for the right reasons). McLaren, which only delved into the road car business briefly from 1992 to 1998 with the much-lauded and aptly named F1, a three-seat supercar with a mid-mounted 627-horsepower BMW-sourced 6.1-litre 60-degree V12, before more recently creating a serious Ferrari 458 Italia and Lamborghini Gallardo/Huracán contender with the 2011 to 2014 12C (A.K.A. MP4-12C), followed up by the 2013 to 2014 P1, and brand new 2014 650S, appears to once again be taking up road car racing just like it did with the old F1 in the mid-'90s (they won the 24 Hours of Le Mans in 1995). Could they win their class in Le Mans again? 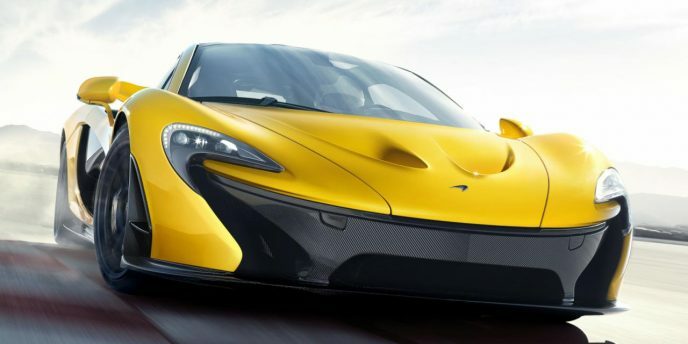 It's no secret that McLaren Automotive has been working on a new model. Now, with less than a month to go before the latest supercar's debut at the International Geneva Motor Show, the boutique British automaker has released a selection of images of the car, together with a smattering of technical information. Developed under the project name "P12", the 650S will be available as either a fixed-roof coupe or as a Spider with a retractable hardtop. Power comes from a 650-horsepower version of McLaren's M838T twin-turbo V8 engine (the model name reflects the horsepower rating, with the "S" standing for "sport"). 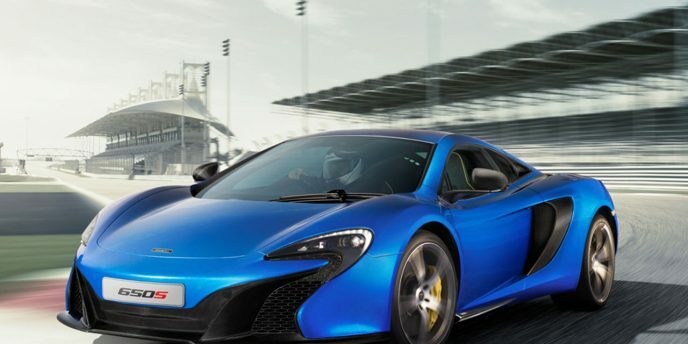 As with other McLaren road cars, the 650S is built around a carbon fibre tub chassis, with bodywork designed for both dramatic appeal and aerodynamic performance.